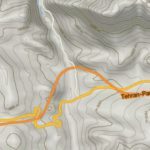 We collect paper maps where we can, but don't go to too much trouble to find them because we have found that some good preparation on our iPad maps is enough. We use one paid app and four 100% FREE map apps to plan and assess our bike routes through the countries we travel. 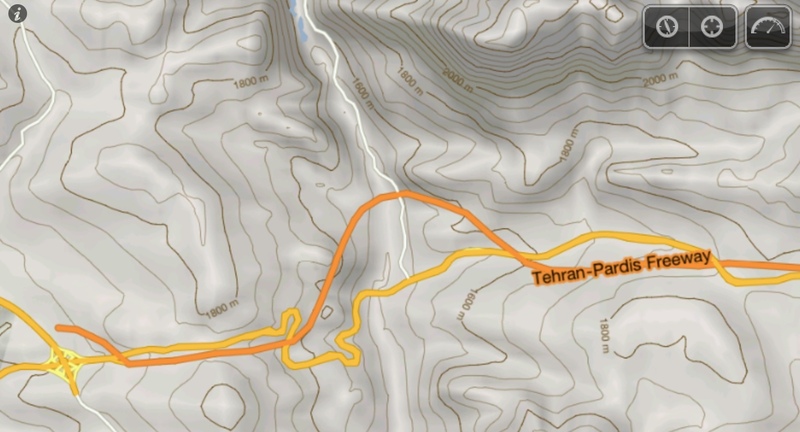 All of the apps offer something different, such as strengths in city navigation, altitude and gradients, attractions and hotels, and data plotting. 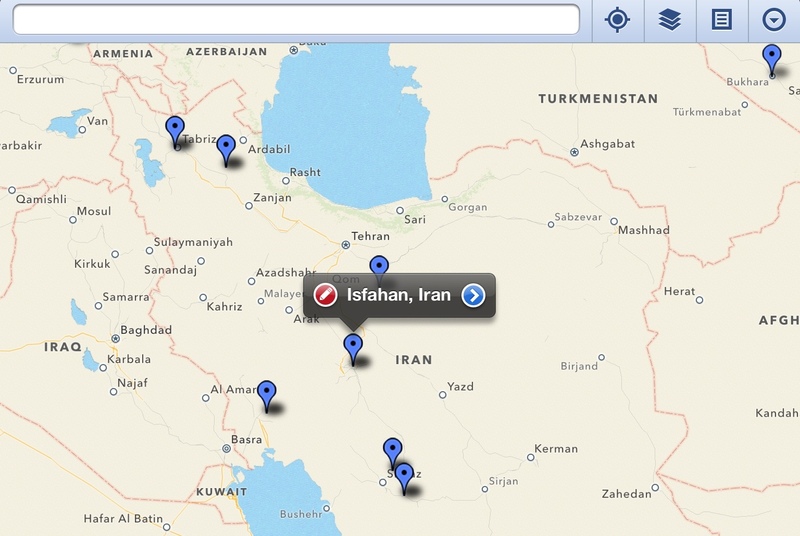 Maps with Me – We use Maps With Me for most of our city navigating around the world. These offline maps look pretty darn good and seem to be accurate. They show the location of parks, restaurants and tourist attractions – an added bonus. You purchase the base app (with no maps) for $5.49 AUD, but with this you get access to high quality maps which are FREE to be downloaded and deleted at any time. We normally only store a couple of countries worth of maps at a time which saves our storage for other things. UDirect Maps – These are free maps available for the whole world. They are sizeable (sometimes over 1GB for one continent), however they are downloaded to our iPad and can be pulled out anywhere, anytime! We use these maps to work out altitudes and gradients in most cases, but rely on them for their offline content. We have found that the address function does not work and that the high level detail isn't necessarily accurate. 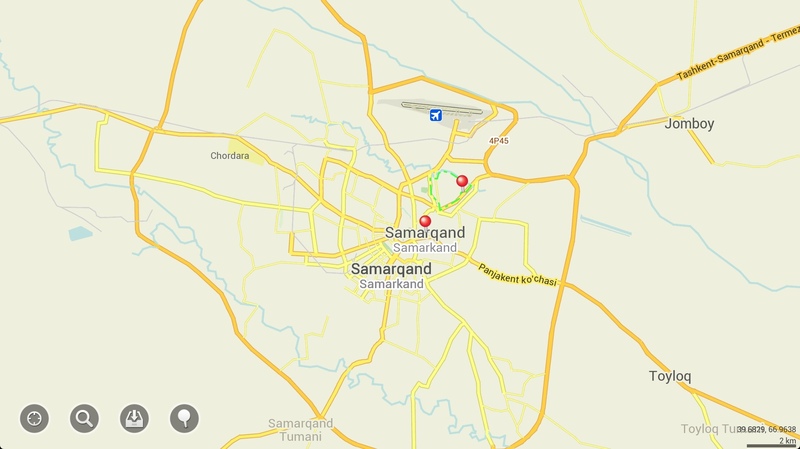 Google Maps – We use Google Maps when we have an internet connection to work out accurate distances and routes between locations. These maps have also proven to be the most up to date in cities (a good compliment to UDirect) – great for planning a way in or out of large cities. 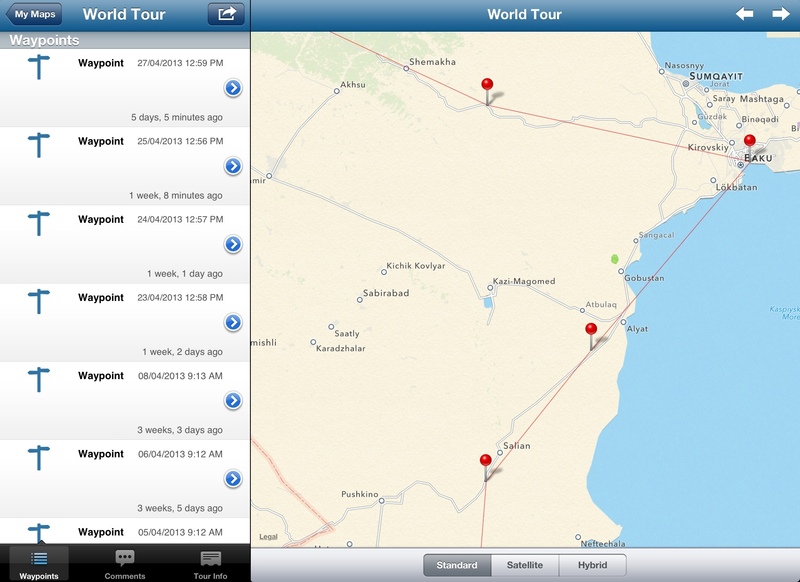 My Maps – Before we left Australia we plotted lots of points of interest on the My Maps app. These give us a good idea for where the sites of interest are located spatially, allowing us to link this information into our travel route. More in our MyMaps post HERE. 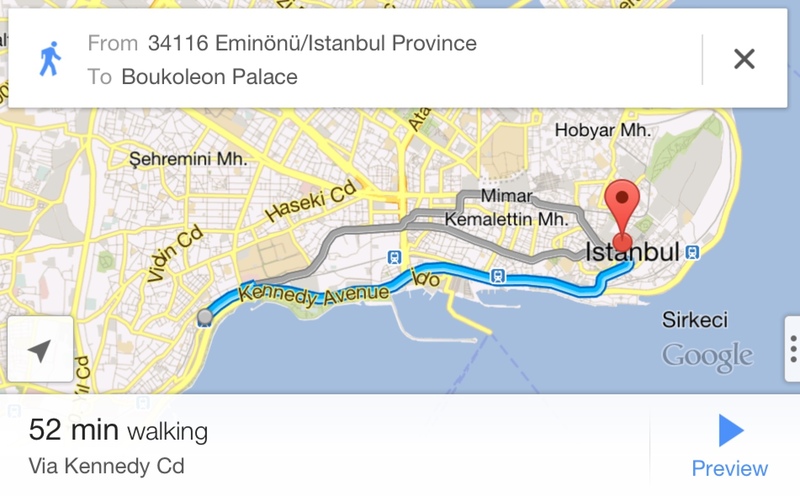 TrackMyTour – We use an app called TrackMyTour to plot our location for every day we stop. You'll notice our map on the website sidebar with our checked locations – this can be used by your loved ones to see you're doing ok!